On Thursday, June 15, 2017 the House of Commons passed Bill C-6 which repeals many of the worst provisions of Bill C-24, including the provision that allowed for citizenship-stripping of dual citizens. Not only that, but the House passed it with a critical amendment that we were able to secure by working closely with Senators. This amendment restores the right to a fair hearing for people at risk of losing their citizenship under allegations of misrepresentation. Together, these are extraordinary victories for citizenship equality and due process. The passage of Bill C-6 undoes changes made to Canada’s Citizenship Act in 2014 – changes that were discriminatory, anti-immigrant, and unCanadian. 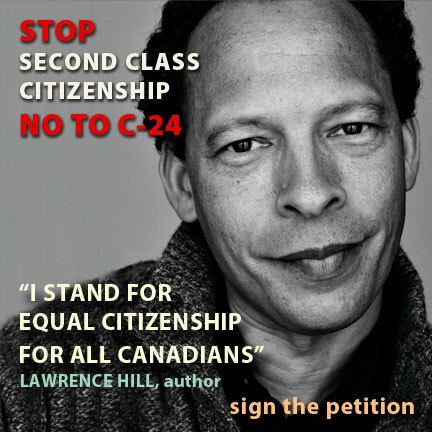 The law passed by the previous government – Bill C-24 – created two classes of Canadian citizens: those who have no citizenship in any other country (and are not eligible for citizenship in any other country) and whose Canadian citizenship is therefore guaranteed forever, and those who are dual citizens (or who are eligible for citizenship in another country), who could have their Canadian citizenship taken away. In other words, the law was blatantly discriminatory. It drew a distinction between people based on where they were born and how they acquired their Canadian citizenship. Under the law, two individuals who committed the exact same crime could face very different penalties. Both could lose their liberty through a criminal sentence, but only one could lose their Canadian citizenship – the very basis of all of our other rights. Emigrated from a country that doesn’t allow for dual citizenship? Check! Your Canadian citizenship is secure. Decided to retain yo ur citizenship from your country of origin? Sorry, you’re vulnerable to having your Canadian citizenship stripped. Able to secure citizenship easily in another country because one of your parents was born there, as in England, or because you have an automatic right to it, as Jews do in Israel? 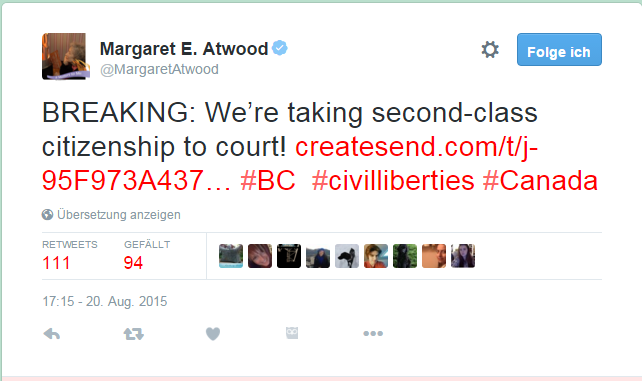 You too could see your citizenship stripped and face banishment to a country you’ve never even set foot in. This was discrimination, baked right into the law that is supposed to treat us all as equals. The old law was also discriminatory in another way. It required new citizens to declare their intent to continue residing in Canada, and made people vulnerable to having their citizenship stripped if for some reason they moved away after obtaining citizenship. Again, the law created two classes of Canadian citizens: those who could move abroad for work, school or family obligations without concern, and those who could not freely pursue these opportunities lest they find themselves stripped of their Canadian citizenship. While fostering a connection between newcomers to Canada and their new country is a worthy aim, all Canadians should be able to live their lives and pursue their dreams safe in the knowledge that their Canadian citizenship is secure. The passage of Bill C-6 puts an end to this absurd state of affairs. 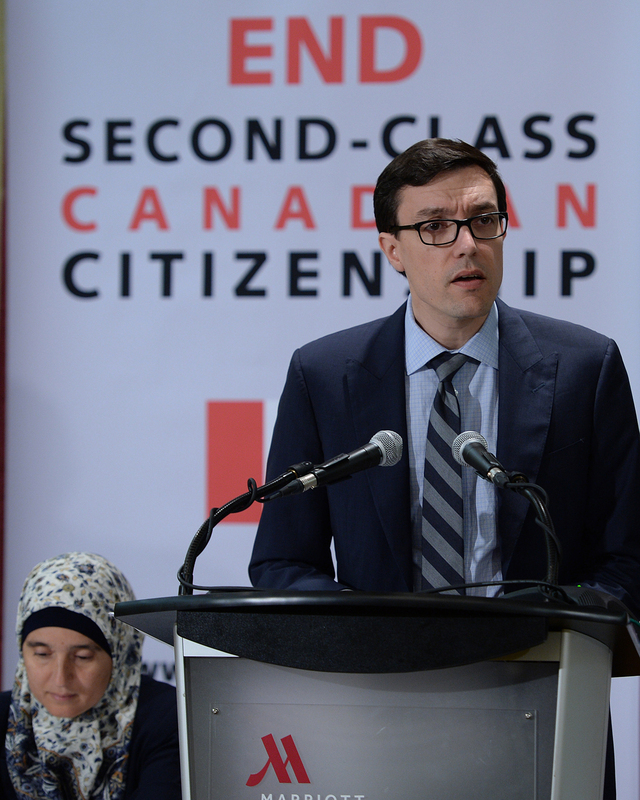 When the BCCLA and the Canadian Association of Refugee Lawyers (CARL) first pointed out all the ways Bill C-24 would undermine citizenship equality, our community stepped up. Famous faces like author Lawrence Hill and Margaret Atwood helped challenged the misinformation being spread by the government at the time by amplifying our message. People from across the country helped translate our work into 11 different languages and get this information into multi-lingual community newspapers from coast to coast. You took this information and helped it go viral. This blog post announcing that Bill C-24 was coming into force was read more than 1,000,000 times in less than two weeks. You crashed our website. We were thrilled. When we knew we’d have to fight simultaneously in the courts with a Charter challenge, your financial support made that possible. Through the support of more than 1000 donors, our crowdfunder blew past its original fundraising goal in under 24 hours. We’re a small organization and we absolutely could not have done that without you. 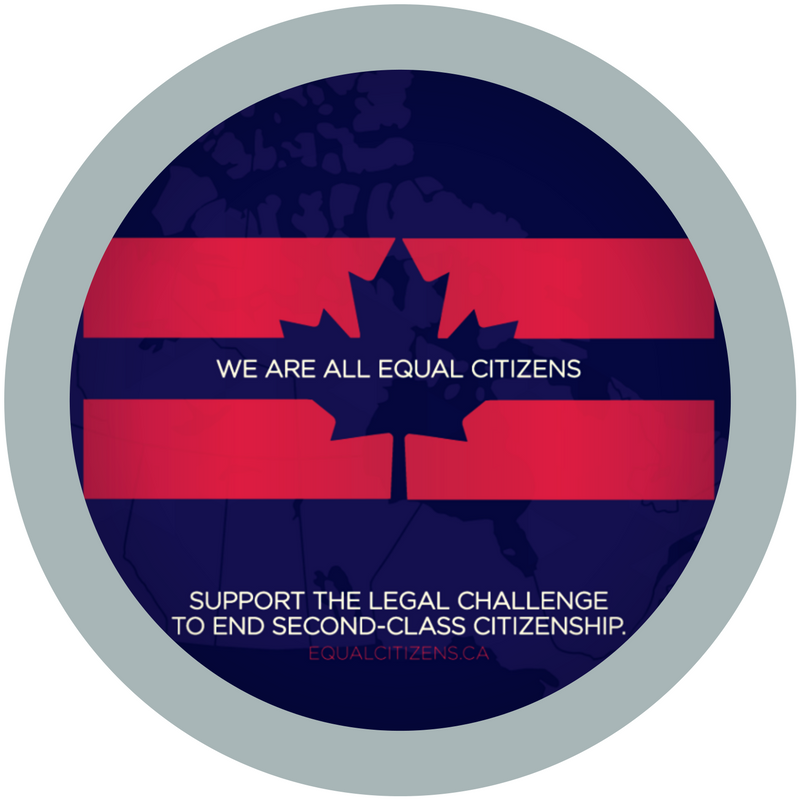 When the federal election rolled around, you made it clear that your vote would be in support of citizenship equality, pushing our new Prime Minister to declare on election night that “A Canadian is a Canadian is a Canadian.” More than 117,000 of you signed our petition calling on the leaders of every party to commit to ending second-class citizenship. This victory has been an extraordinary story of community strength. Thank you. In 2016, when the government tabled Bill C-6 which fixed some, but not all, aspects of Bill C-24, you didn’t stop there. Friends at Leadnow lent us their tools so you could more easily reach Senators. Thousands of you emailed and called Senators (relentlessly!) pushing them to restore the right to a fair hearing. They listened. We heard from Senators that their inboxes were flooded and their phones rang off the hook. You did that not once, but a BUNCH of times. Every time we told you that the substance of Bill C-6 was at risk, you sprang into action. This sustained public pressure over multiple years, combined with expert testimony from BCCLA andCARL lawyers, and a pivotal decision by the federal court, were the recipe for success. With a strong theory of change and sustained community support, these are the kinds of victories for human rights and civil liberties that we can achieve together. When government seeks to discriminate and violate our cherished right and freedoms the BCCLA will be there, and we know you will be too.